From bras to earbuds to juicers, all the gear you need to get in tip top shape this summer. 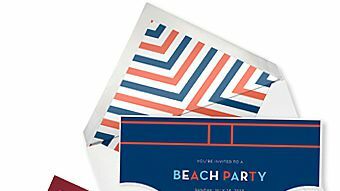 Tracee Ellis Ross x J.C. Penney Is Finally Here! 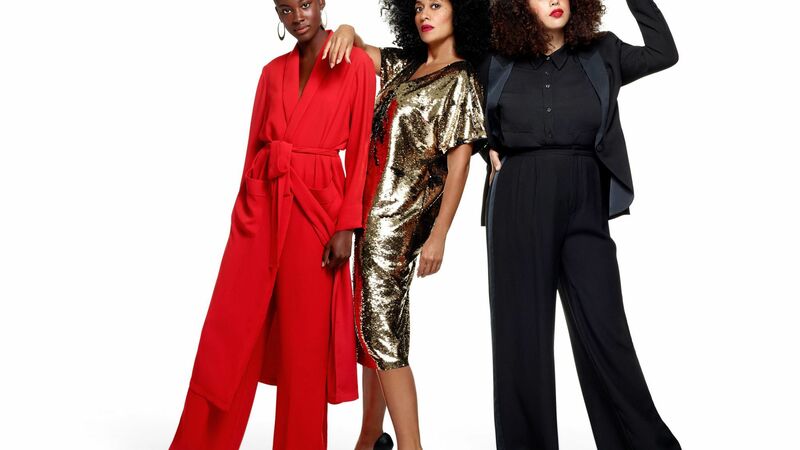 Tracee Ellis Ross designed some perfect holiday-party looks and they are already selling out at J.C. Penney. 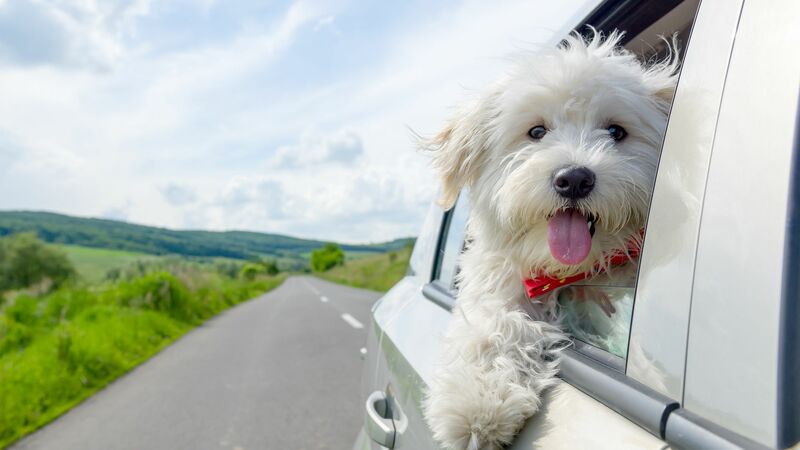 These must-have products for pet owners will keep your dog cool, hydrated, and happy this summer.